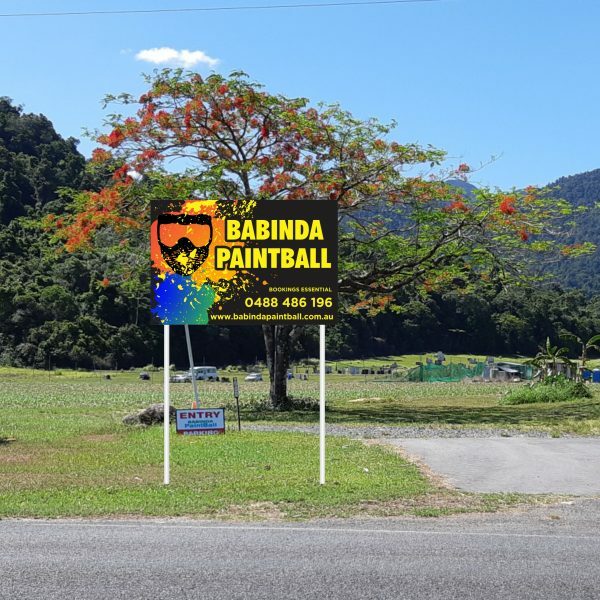 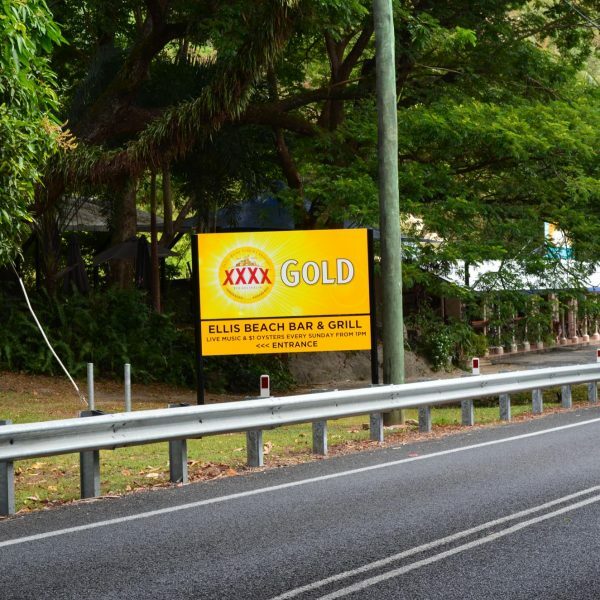 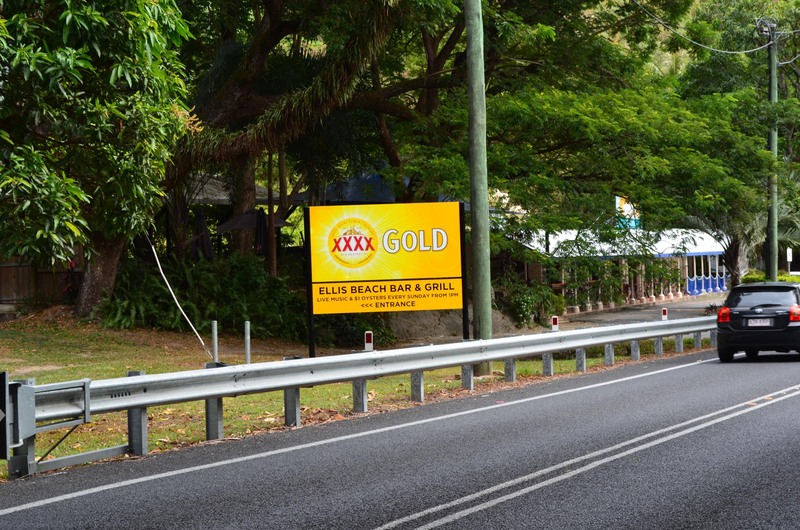 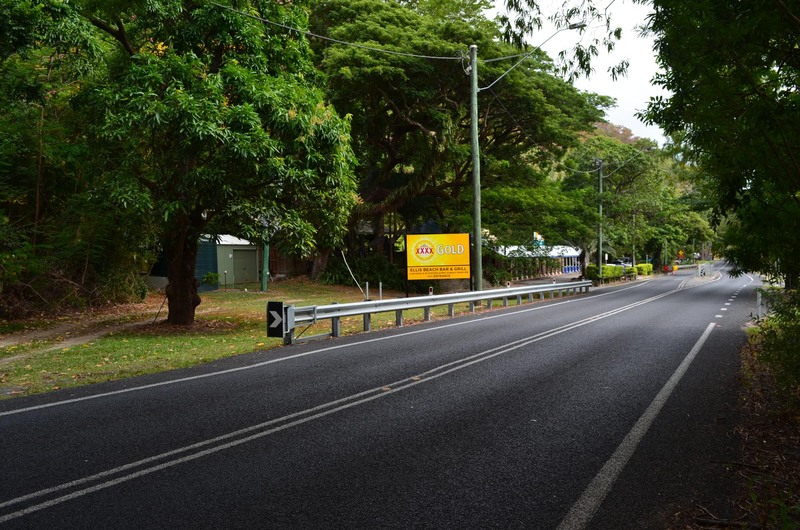 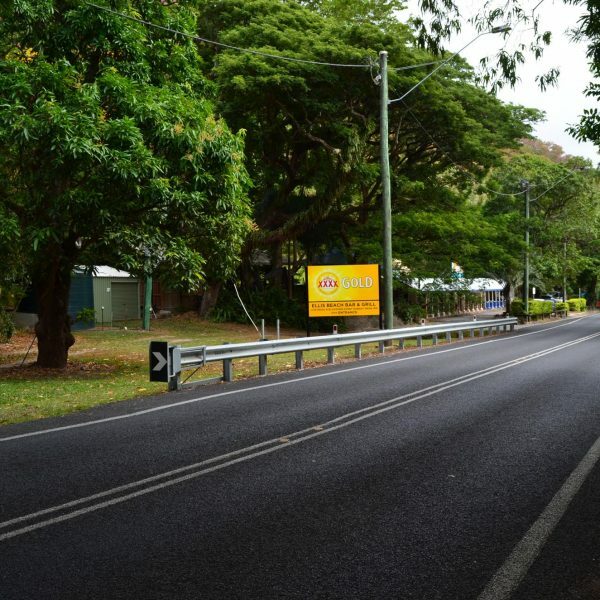 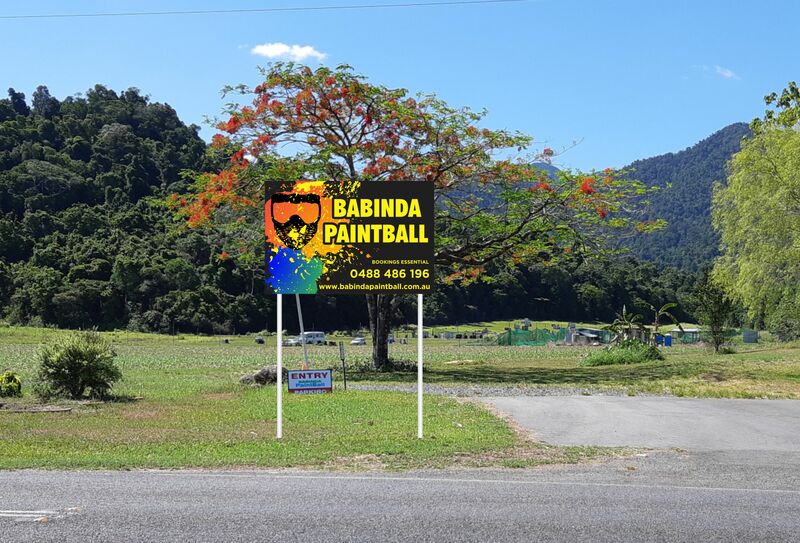 Are you fortunate enough to have roadside frontage visible to passing motorists? 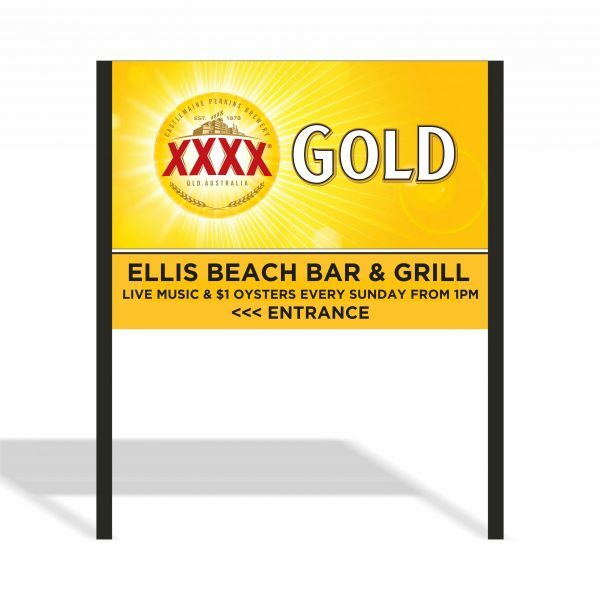 If so, let Expressway Signs create eye catching signage or billboards that will have consumers beating down your door. 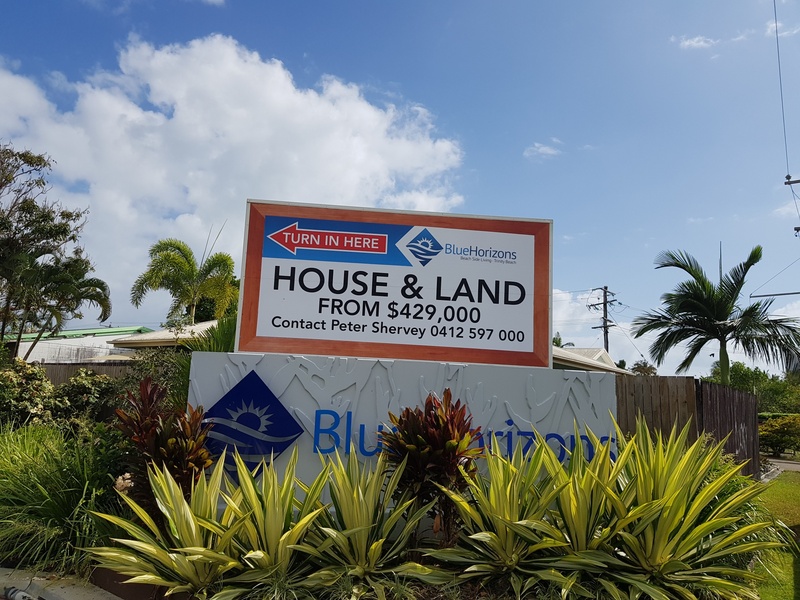 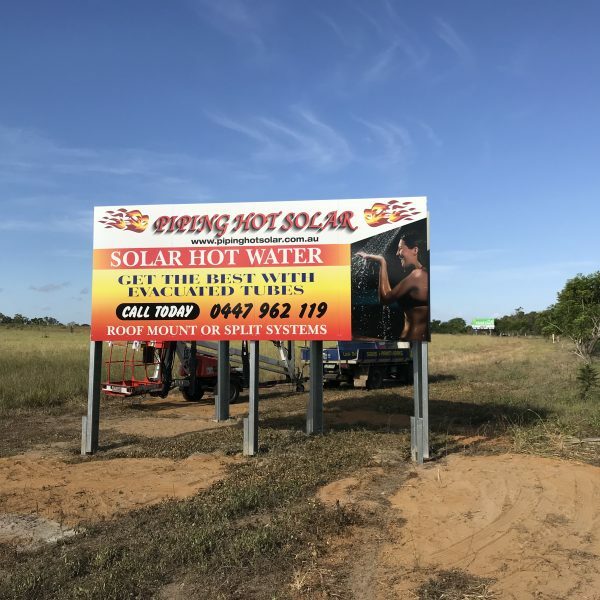 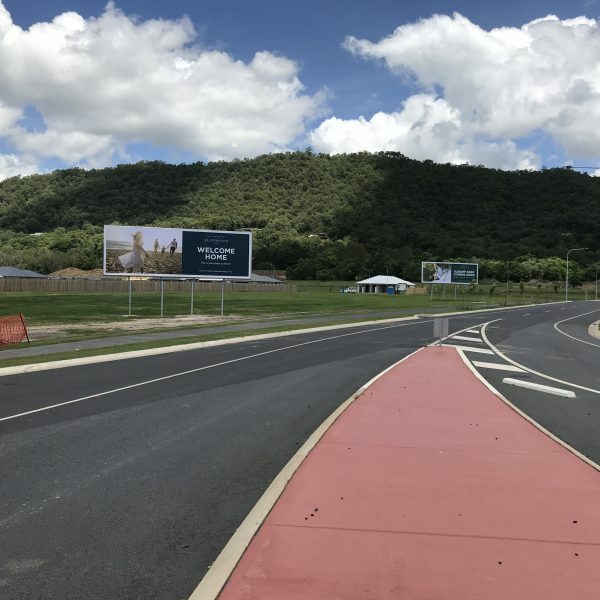 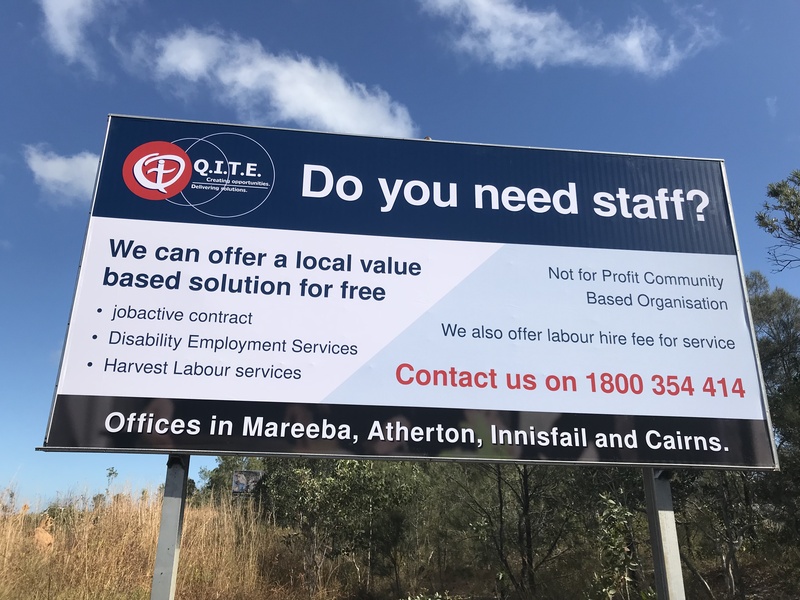 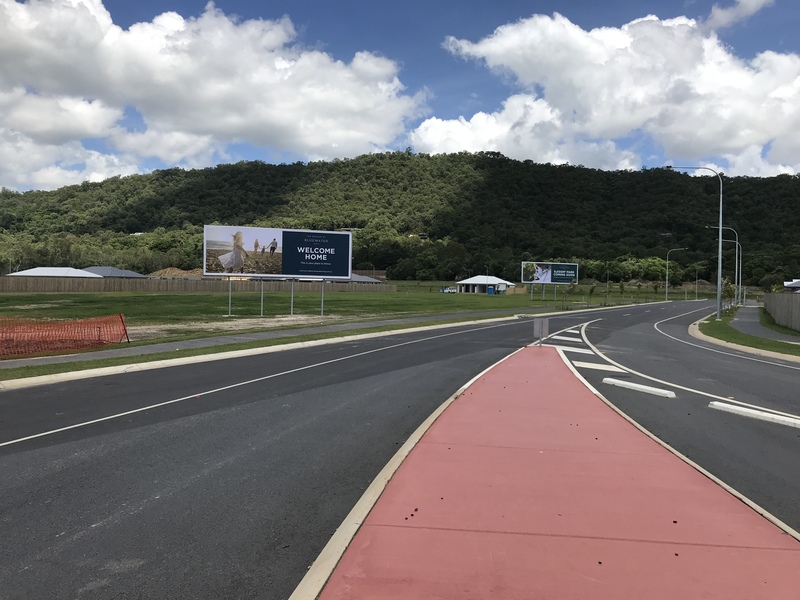 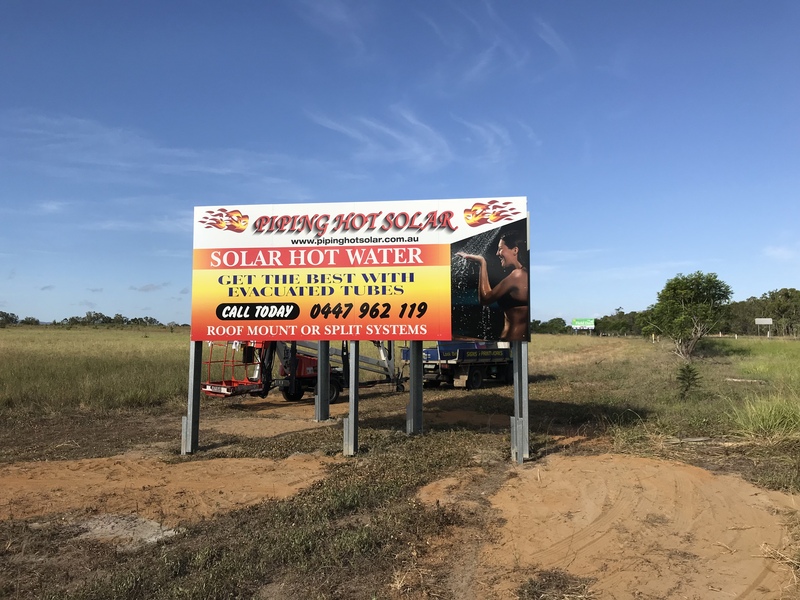 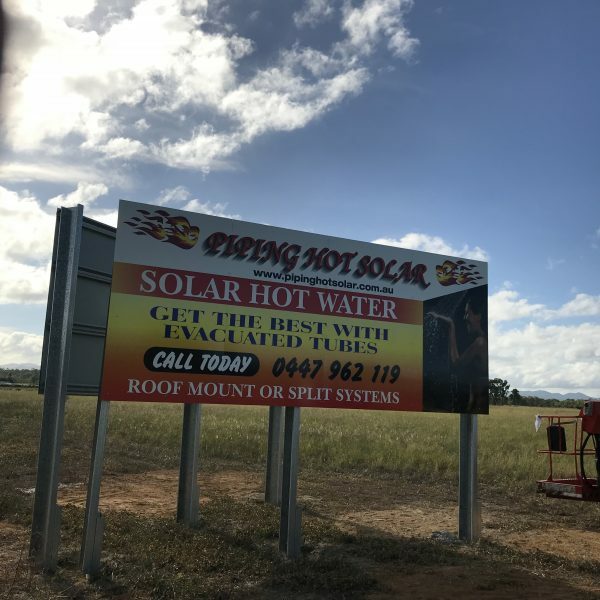 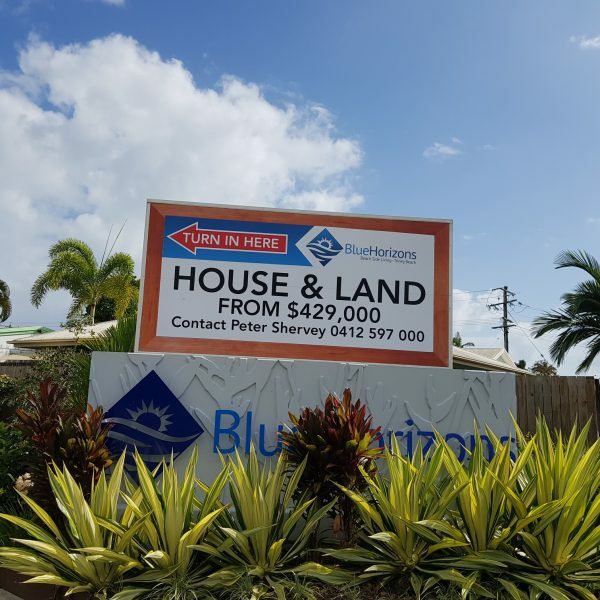 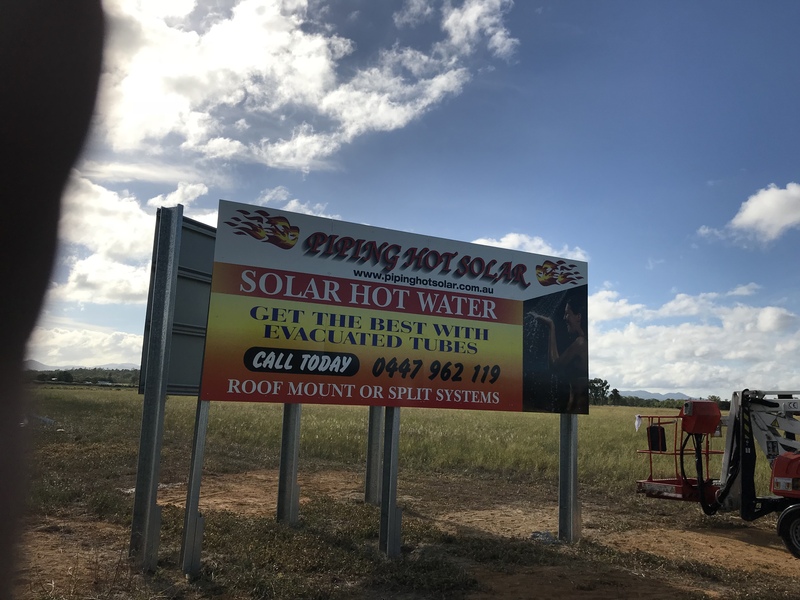 Let us show you the power of billboards to add credibility to your brand, make a memorable and impressive visual impact; form a powerful association at a specific location or prompt consumers to act now. 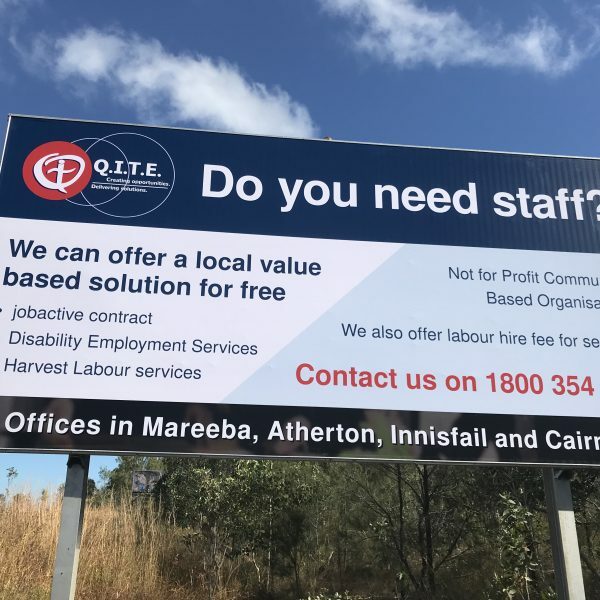 We can help you achieve exposure delivering both mass and local targeting dependent upon your available sign location.